Overview The chilling truth is that his story could have been mine. The tragedy is that my story could have been his. 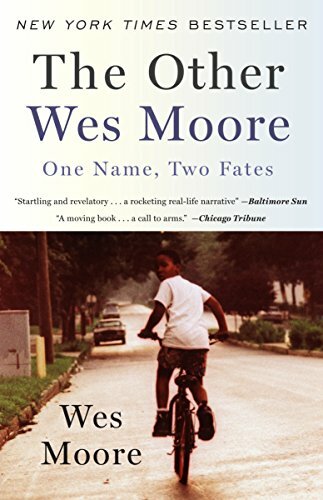 Two kids named Wes Moore were born blocks apart within a year of each other. Both grew up fatherless in similar Baltimore neighborhoods and had difficult childhoods; both hung out on street corners with their crews; both ran into trouble with the police. How, then, did one grow up to be a Rhodes Scholar, decorated veteran, White House Fellow, and business leader, while the other ended up a convicted murderer serving a life sentence? Wes Moore, the author of this fascinating book, sets out to answer this profound question. 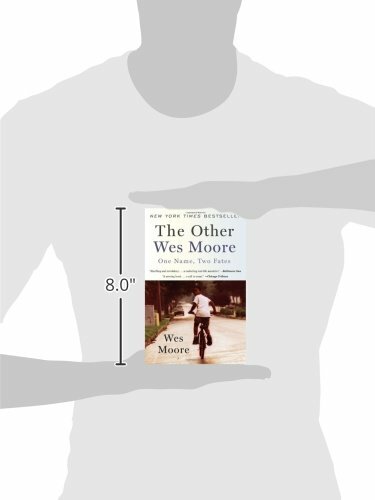 In alternating narratives that take readers from heart-wrenching losses to moments of surprising redemption, The Other Wes Moore tells the story of a generation of boys trying to find their way in a hostile world.the story of two boys and the journey of a generation.